See an adorable baby and it can be hard to resist reaching out for a cuddle. 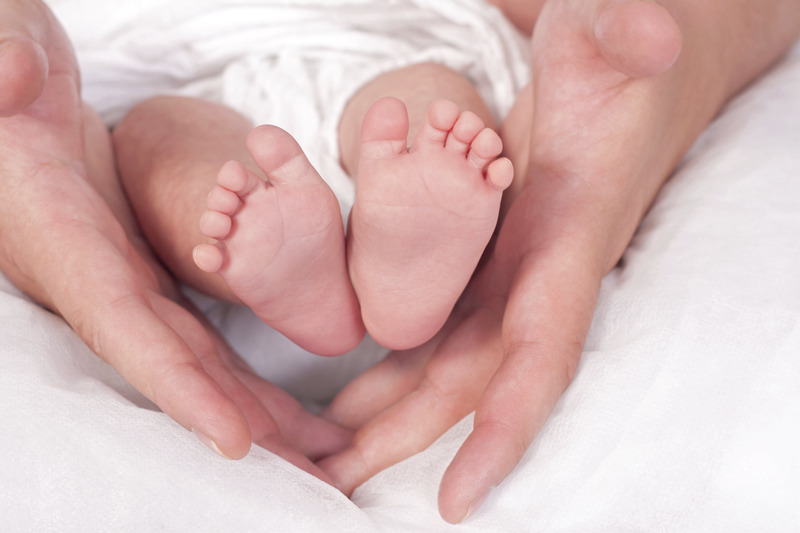 The sense of touch is the earliest form of communication between babies and their caregivers. It's one way we say "I love you" long before infants understand language. Now scientists at the University of Washington’s Institute for Learning & Brain Sciences (I-LABS) and Temple University are collaborating to explore the neuroscience that underlies the power of touch in infants' lives. 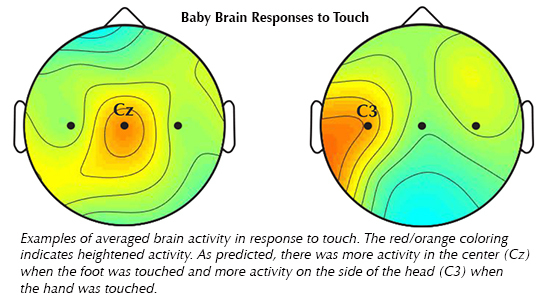 Although much is known about how the baby’s brain processes auditory and visual experiences, few studies have explored the baby’s sense of touch. ”The skin is the largest sense organ the babies have. We want to know what the baby’s skin tells the baby’s brain,” said Andrew Meltzoff, co-director of I-LABS. He is co-author of a new study revealing the pattern of baby brain responses to a brief touch to the hands or feet. Joni Saby, an I-LABS postdoctoral fellow, is the lead author of the findings which are published online in the September 2015 issue of the journal NeuroImage. Peter Marshall, a professor at Temple University, is also a co-author. In the study, which took place at Marshall's lab at Temple, 17 7-month-old babies sat on their parent's lap while wearing a snug cap fitted with sensors. The sensors pick up the electrical activity in the brain, a technique known as electroencephalography (EEG). The infants received light taps to their hands and feet, meant to trigger activity in the touch ("somatosensory”) areas of their brains. The taps came from an inflatable circular membrane — like a pea-sized balloon — gently placed against their skin and attached to a 3-millimeter wide tubing through which a puff of air could be delivered. The air puff expanded the membrane, which then pressed against the infant's skin to create a touch sensation lasting less than a second. The touch stimulation was precisely controlled by a computer and linked to the EEG brain recording. For about 15 minutes, the babies received a series of taps alternating in a random order between the right and left feet and hands. Analysis of the EEG brain responses showed a different pattern of neural activity according to which body part was touched. For the feet, the EEG sensor located at the midline of the head was activated. Touch to the hands triggered activity in the sensors closer to the ears. The diagram below shows examples of activation, and more data are shown in the research paper. Adult brains have a similar brain activation pattern in response to touch. The pattern is known as a somatotopic map, meaning that the neural organization in the brain reflects the spatial topography of different parts of the body. When the skin is touched, it sends projections to the brain where they maintain the same spatial arrangement as on the skin (see homunculus map). "This is an important first step in showing that the brain’s somatotopic representations of infants’ bodies can be studied with a gentle touch of the skin," Saby said. Learn more about newest brain research here. The findings build on the researchers' earlier work showing that the brains of 14-month-olds had activation patterns in response to watching human actions that used either the hands or the feet. Together, the research shows that the infant brain contains a well-organized body map. This may provide a foundation for how we understand ourselves and how we relate to others. "We believe that babies initially connect with others through the body," Saby said. "This may allow infants to recognize that others are similar to themselves in deeper ways as well, such as having similar feelings and preferences." The researchers are following up on the work using the magnetoencephalography facility at I-LABS to better pinpoint where in the infant brain touch information is processed. The researchers hope to learn how baby body maps change with age and experience and to use this to gain a better understanding of the mechanisms involved in atypical development such as autism. 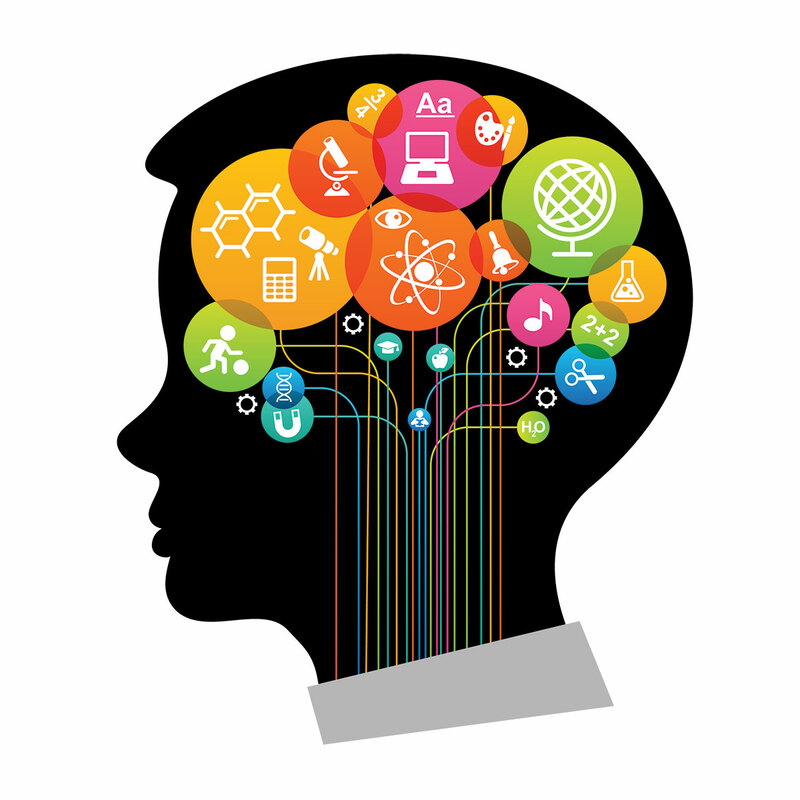 The University of Washington's Ready Mind Project funded the work.